What I value most is Safe Harbor’s responsiveness. They will follow up with me well in advanced of a renewal, and they will send a quote and bind faster than of their competitors. They definitely help make my life easier as a broker and that’s a big plus at the end of the day. The Safe Harbor form is the broadest I’ve seen in the industry. I’ve noticed competitors have had to re-adjust their own form just to compete with Safe Harbor. With that said, their customer service and claims department far outweighs any competitor. 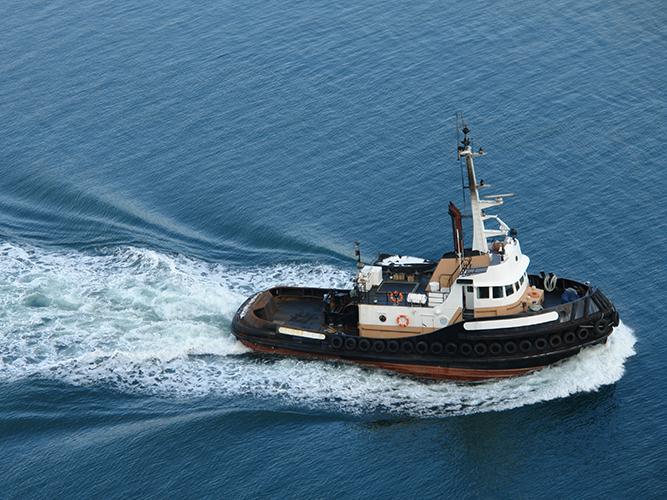 Safe Harbor is the most responsive carrier across all lines of business. I never have to worry about a lapse in coverage due to lack of responsiveness. A Safe Harbor Assured was fishing off the coast of Louisiana when their purse seine ruptured, discharging thousands of fish on the shores of a public beach just prior to a holiday weekend. Because Safe Harbor utilizes local spill managers, we were able to coordinate an immediate response to remove the fish, allowing the beach to be opened on time for the holiday, thus saving tens of thousands of dollars in cleanup costs as well as expediting the time to complete the project. Having our local spill managers on the ground immediately made a very time-sensitive project run smoothly, with the most efficient response possible. 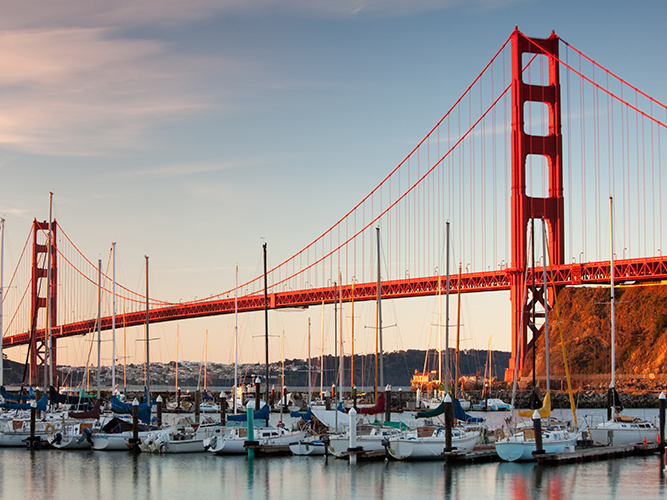 A Safe Harbor Assured experienced a heavy fuel oil spill in San Francisco Harbor. Despite not being contacted immediately when the spill occurred, once notified a day later, we were able to have our local west coast Spill Manager there within hours. 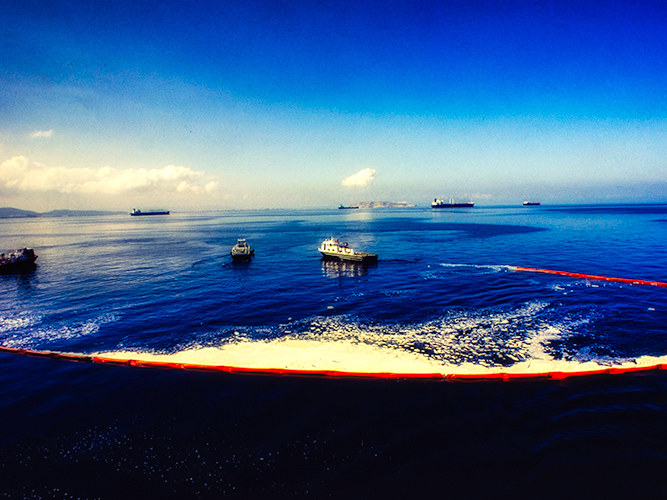 Upon arrival our Spill Manager was able to take control of a situation that was about to turn ugly, dispatching multiple crews to boom off any further spread of fuel and prevent the oil from entering environmentally protected areas. Working with the Coast Guard and several government agencies, not only was Safe Harbor able to coordinate an effective response, but also handled all of the public relations considerations on behalf of the Assured in a politically charged event. A Safe Harbor Assured had questions concerning response and coverage related to their Safe Harbor Marina Policy. Our claims team had a conference call prior to inception to explain the coverage and the services provided in the event of an incident. 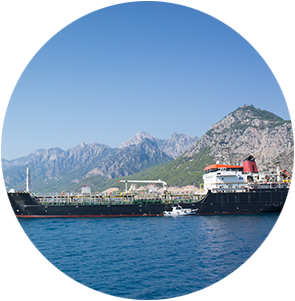 Having a proactive and hands-on approach to the Assured’s coverage provided peace of mind, so when a vessel at the Assured’s marina experienced a bilge pump failure and sank, all parties were prepared. The yacht discharged several gallons of diesel and lube oil on the Marina's premises, and Safe Harbor was able to immediately dispatch a Spill Manager. 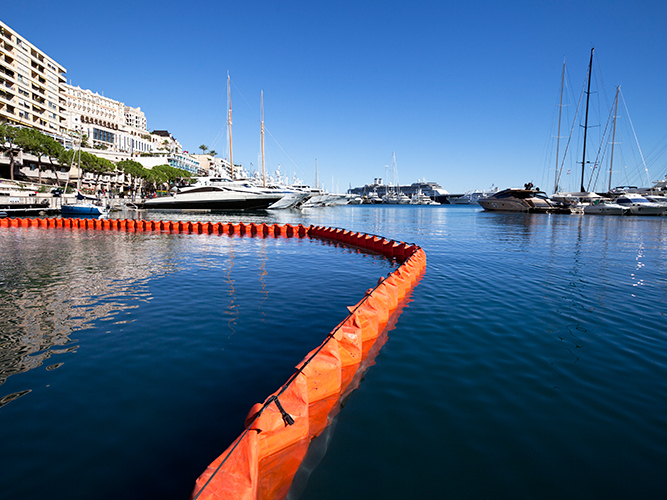 Despite the yacht owners’ inability to provide the response required by the Coast Guard, Safe Harbor's Spill Manager was able to effectively manage the response at the Marina and address all of the Coast Guard's concerns. A Safe Harbor Assured experienced a blowback while loading asphalt onto their barge. Safe Harbor coordinated the in-water response at the location of the incident, mitigating further damage. Our Spill Managers were able to ease concerns from the vessel owner, the Coast Guard, state authorities, and the terminal which the asphalt was loaded from. 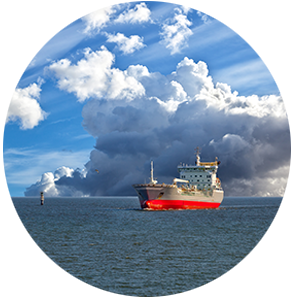 As asphalt cools it hardens to a rock like substance, creating an issue for the vessel owner as it is no longer a threat of pollution. Unlike competitors’ forms, under the Safe Harbor policy the Assured is also covered for the extensive cleaning of decks and surfaces, so the costs incurred for the cleanup at the shipyard several days later were covered. Safe Harbor stayed involved through the entire process to ensure the Assured was taken care of, and all concerns were addressed.